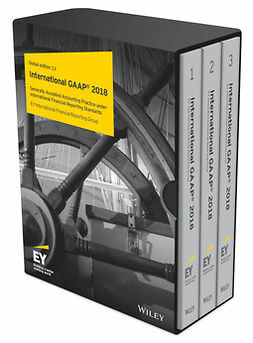 International GAAP® 2019 is a comprehensive guide to interpreting and implementing International Financial Reporting Standards (IFRS), setting IFRS in a relevant business context and providing insights into how complex practical issues should be resolved in the real world of global financial reporting. 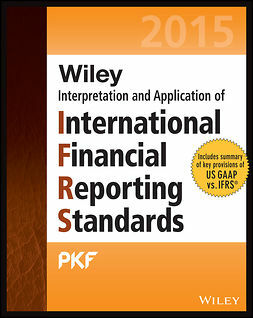 This book is an essential tool for anyone applying, auditing, interpreting, regulating, studying or teaching IFRS. 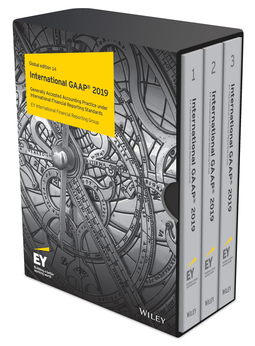 Written by EYs financial reporting professionals from around the world, this three-volume guide to reporting under IFRS provides a global perspective on the application of IFRS. Complex technical accounting issues are explained clearly and IFRS is set in a practical context with numerous worked examples and hundreds of illustrations from the published financial reports of major listed companies from around the world. • Continue to investigate the many implementation issues arising as entities adopt IFRS 9 (Financial Instruments) and IFRS 15 (Revenue from Contracts with Customers). • Explore the complex implementation issues arising as entities adopt, in 2019, IFRS 16 (Leases). • Include an updated chapter on the new insurance contracts standard IFRS 17 (Insurance Contracts), which reflects the recent discussions of the IASB’s Transition Resource Group on implementation issues raised, proposed narrow-scope amendments to IFRS 17 intended by the IASB, and also explores other matters arising as users prepare for the adoption of this standard. • Include an amended chapter on the revised Conceptual Framework, which was published in March 2018. The changes to the Conceptual Framework may affect the application of IFRS in situations where no standard applies to a particular transaction or event. • Address amended standards and new interpretations issued since the preparation of the 2018 edition. 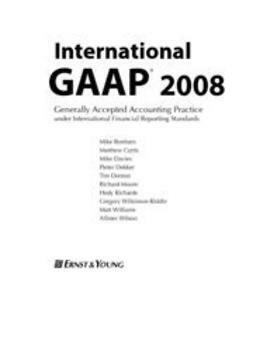 • Explain the many other initiatives that are currently being discussed by the IASB and by the IFRS Interpretations Committee and the potential consequential changes to accounting requirements. 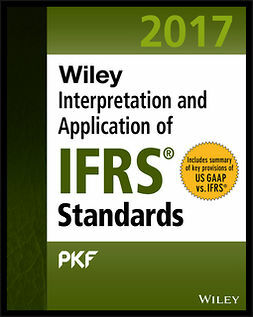 • Provide insight on the many issues relating to the practical application of IFRS, based on the extensive experience of the book’s authors in dealing with current issues.